A behind-the-scenes account of John F. Kennedy’s wily campaign to the White House, beginning with his bold, failed attempt to win the vice presidential nomination in 1956. 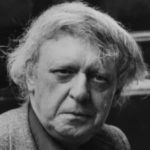 The Road to Camelot brings much new insight to an important playbook that has echoed through the campaigns of presidential aspirants as disparate as Barack Obama and Donald Trump. The authors take us step by step on the road to the Kennedy victory, leaving us with an appreciation for the maniacal attention to detail of both the candidate and his brother Robert, the best campaign manager in American political history ... Oliphant and Wilkie are strongest in shining a new and relevant light on the lead-up to the 1960 campaign and on the primary process. The general election, pitting Kennedy against Richard Nixon, has been covered much more intensively and in great detail over the years, so readers familiar with that epic battle will relive it in these pages rather than learn much new. Oliphant and Wilkie excel here in taking the accepted knowledge of Kennedy's rise, debunking some of the conventional wisdom (such as Joe Kennedy's role as his son's Svengali) and adding new details that provide a richer history of our 35th president ... The authors' knowledge of politics, campaigns and the presidency crackles off each page. They touch all the Kennedy bases here, detailing the roles played by Robert Kennedy, the candidate's brother, as well as aides Theodore Sorenson, Lawrence O'Brien and others. Oliphant and Wilkie also give life to long-forgotten players in Massachusetts politics ... a must-read for fans of presidential history. 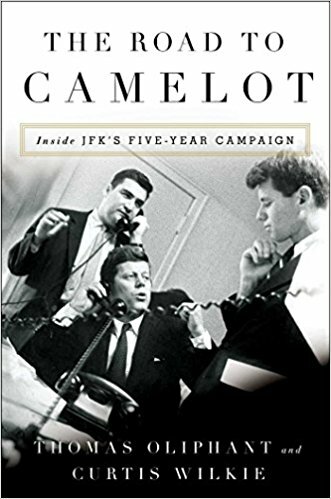 What did you think of The Road to Camelot: Inside JFK’s Five-Year Campaign?